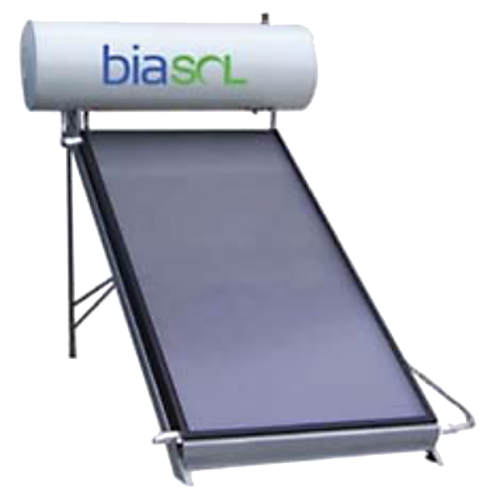 Flat Plate Thermal Water heating with integrated water tank. Simple to set up. Great for remote areas, events, camp sites etc without the need for plumbing a full system. No electricity required, these work on a thermal cycle without any pumps. The cold water from the bottom of the tank is gravety feed to the bottom of the thermal panel and then the hot water rises through the panel and to the top of the tank.